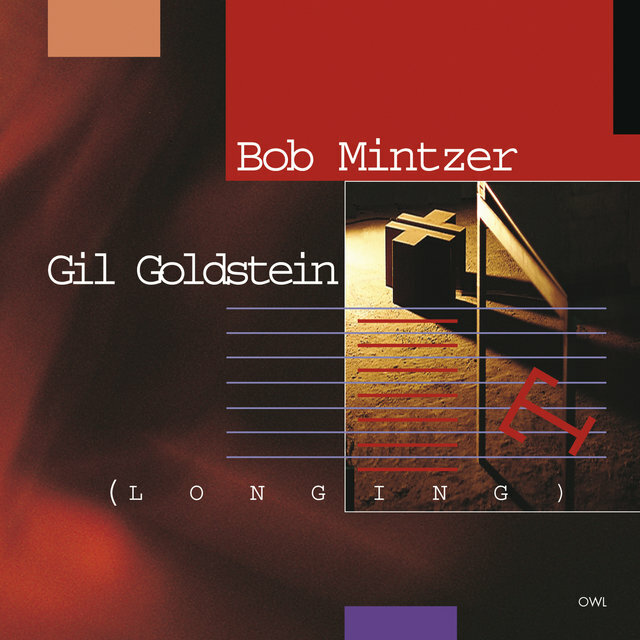 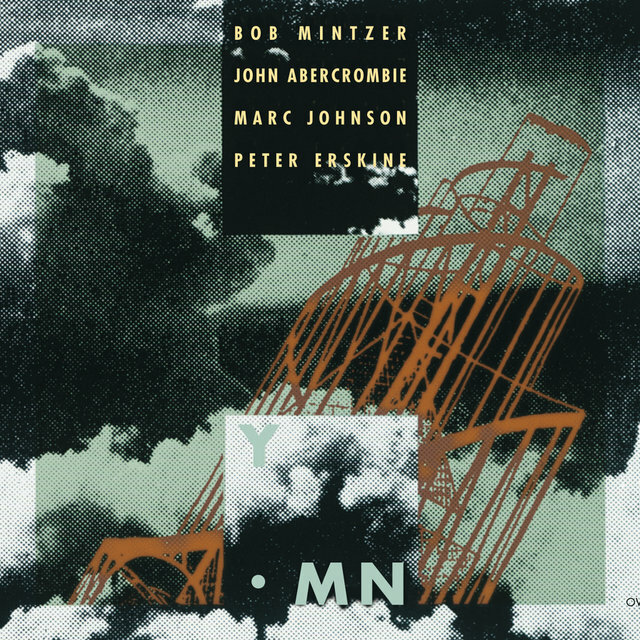 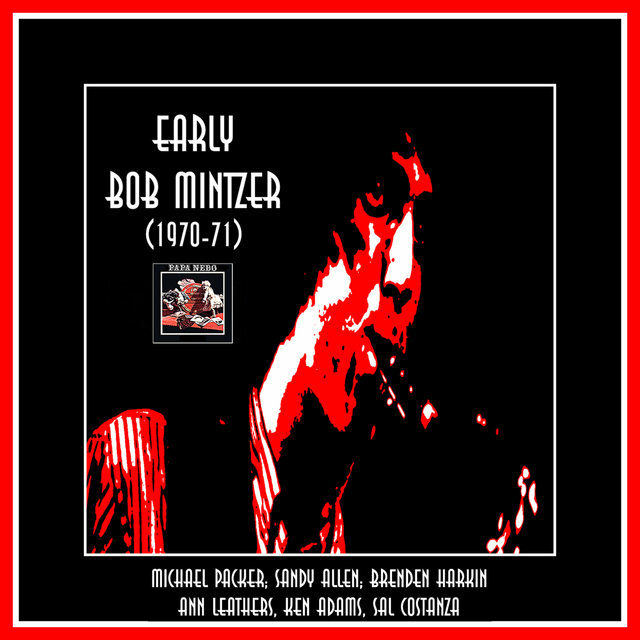 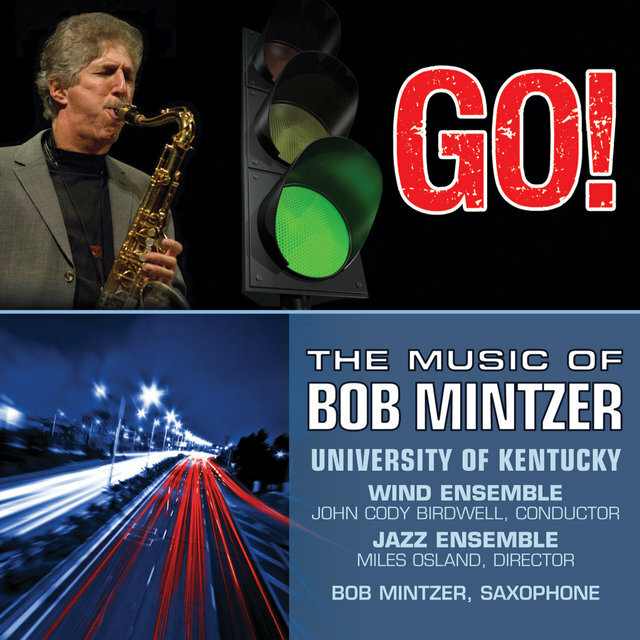 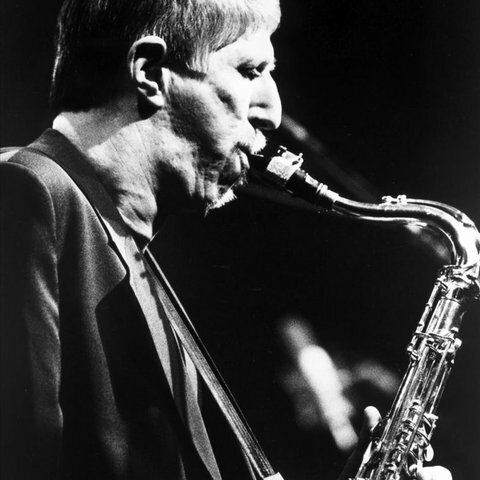 A versatile soloist influenced by Michael Brecker on tenor, Bob Mintzer gained experience playing with Deodato, Tito Puente (1974), Buddy Rich, Hubert Laws, and the Thad Jones/Mel Lewis Orchestra (1977). 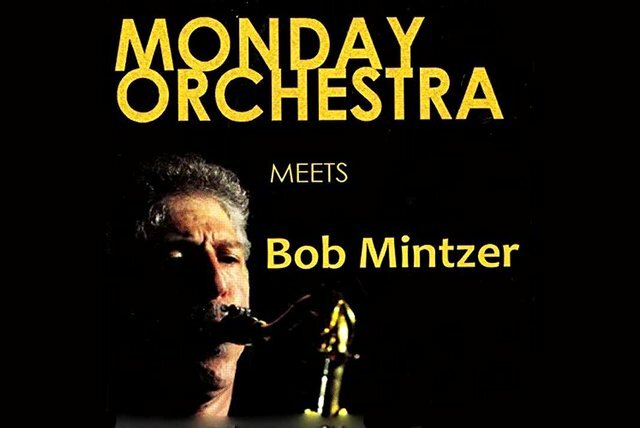 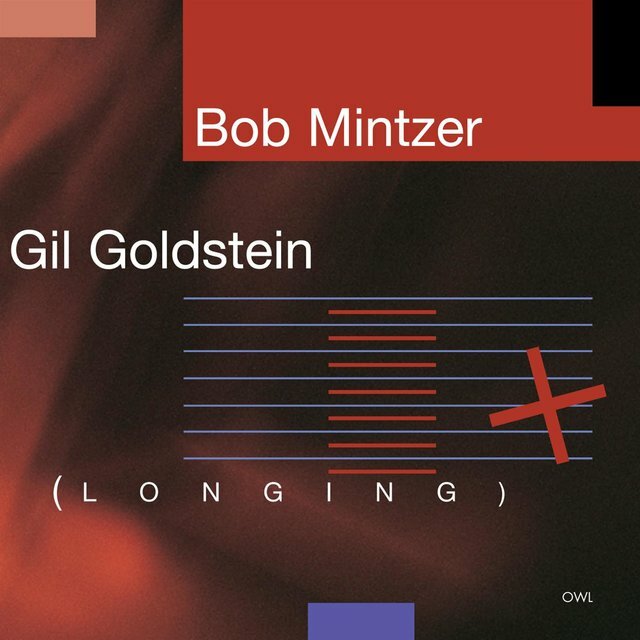 In addition to leading his own bands starting in 1978, Mintzer worked with Jaco Pastorius, Mike Mainieri, Louie Bellson, Bob Moses, and the American Saxophone Quartet. 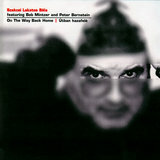 He has guested with several philharmonic orchestras and led a fine big band in New York since the mid-'80s. 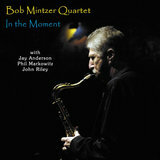 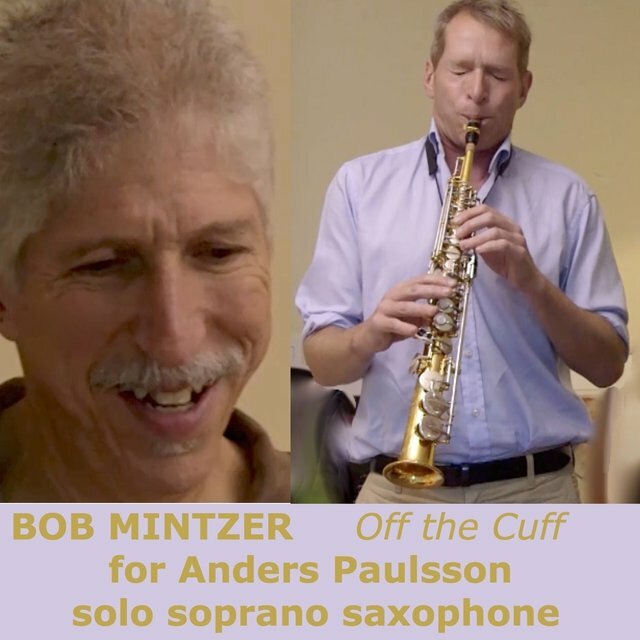 Mintzer, a member of the Yellowjackets since 1991 (where his bass clarinet in particular adds a great deal of color to the group) recorded regularly for DMP for a decade before moving to TVT for 1998's Quality Time. 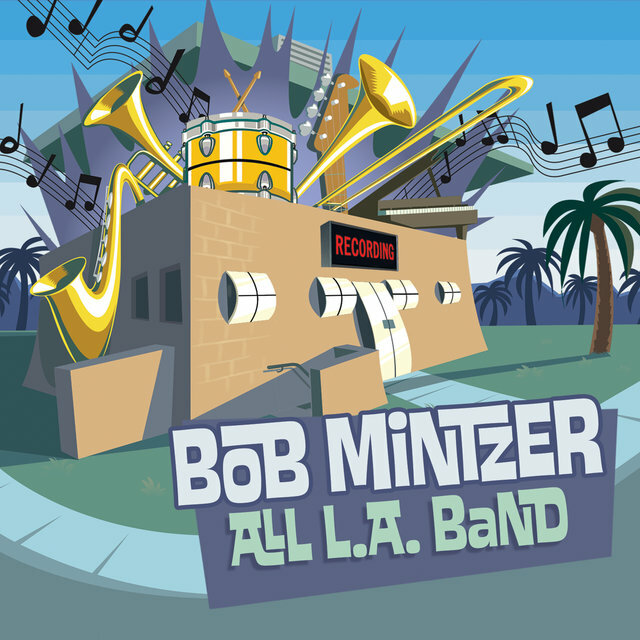 Homage to Count Basie followed in fall 2000.